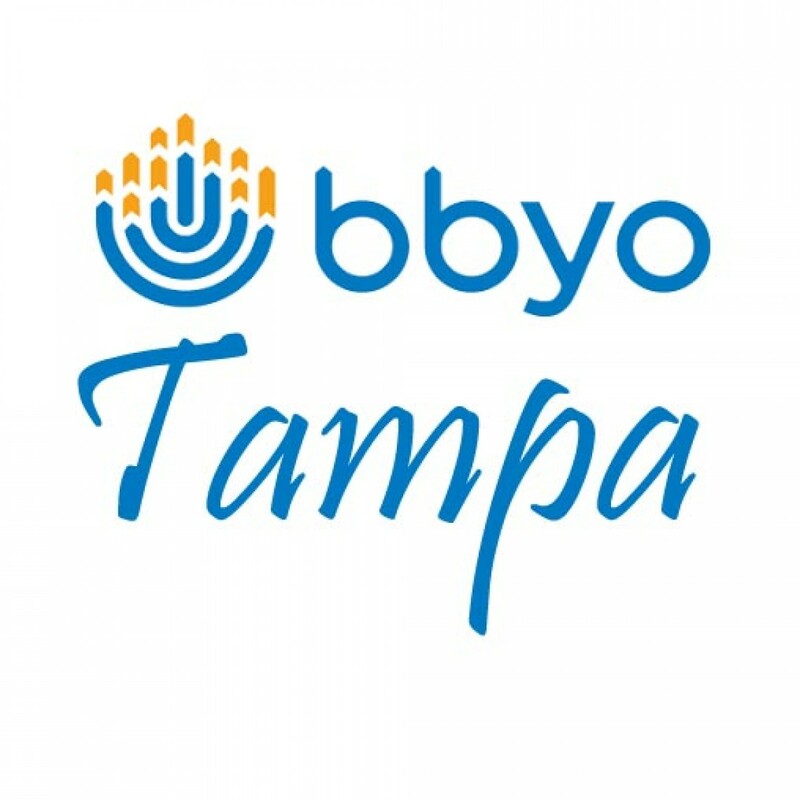 BBYO is the leading pluralistic teen movement aspiring to involve more Jewish teens in more meaningful Jewish experiences. For 90 years, BBYO has provided exceptional identity enrichment and leadership development experiences for hundreds of thousands of Jewish teens. The Central Florida Delegation is looking for athletes ages 13-16 as of July 31 for the 2018 JCC Maccabi Games being held in Orange County, California from August 5-10. If you are ages 9-11, PJ Our Way offers the gift of exceptional books with Jewish themes to kids ages 9-11 – books that they choose themselves! 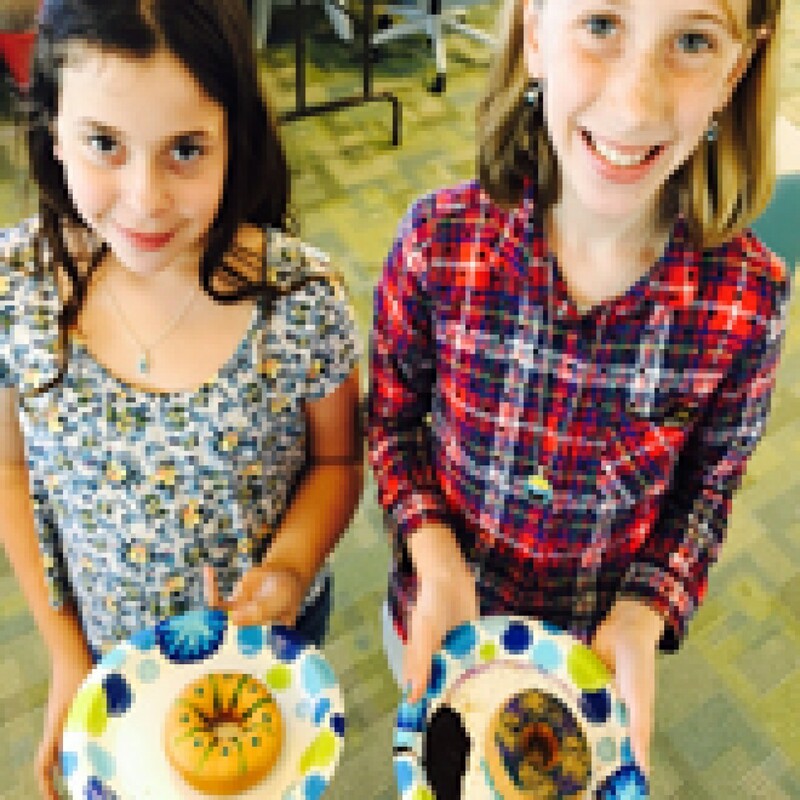 TweenConneX is an experience made just for middle school students who want to enjoy social, recreational, athletic, cultural and Judaic activities with new friends!